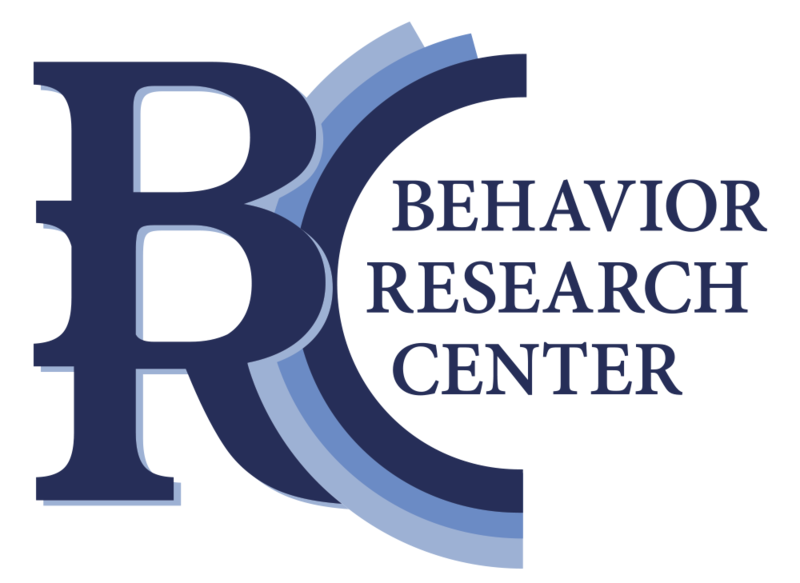 Behavior Research Center offers a full range of design, data collection, and analysis services. Our reputation for excellence is based on innovative problem-solving study design and on accurate monitoring and prediction of consumer behavior. We do more than just repeat the numerical data we gather. 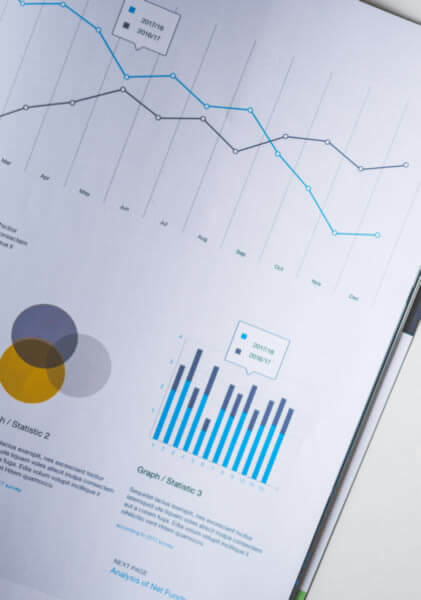 We provide our clients with clearly-written, practical information essential to understanding their primary markets and how best to reach them. 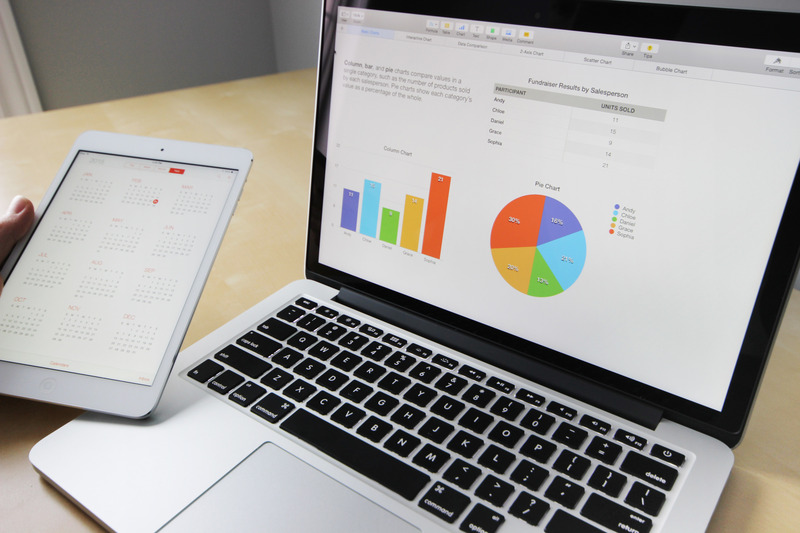 We begin working with you long before your project starts and continue supporting you long after your report is delivered. Our five decades of experience will help you get the information you need in a form that is clear and actionable. Feasibility of ballot item success, campaign message and advertising, opponent strengths and weaknesses. Marketing and image, ticket sales, facility image and appeal, sponsor and advertiser sales support. Product and program assessments, public policy issues, growth planning and land use issues. 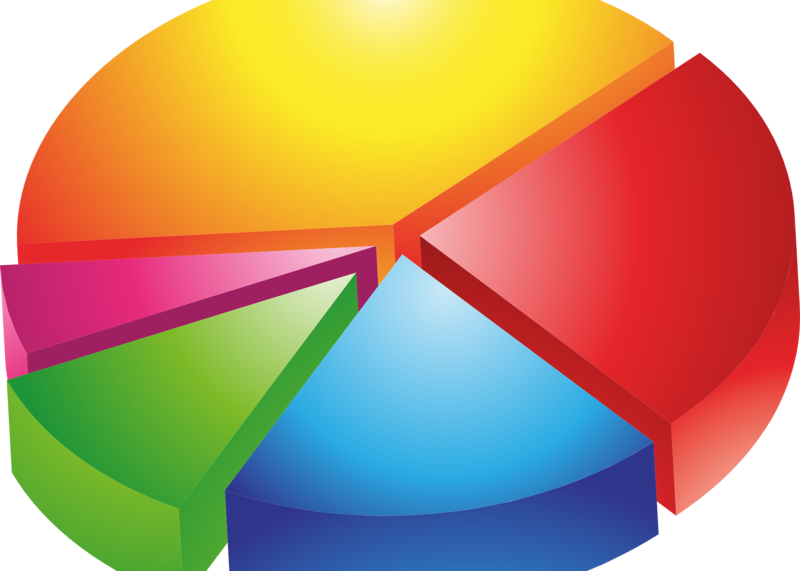 Satisfaction surveys for municipal and county governments assessing satisfaction with a range of services. Voter surveys on ballot initiatives, best ballot languange and summaries, ad testing, voter tracking polls. Challenger vs. incumbent, strengths and weaknesses by constiuency group, core constituent issues, test elections. If you have questions, or you would like to schedule a consultation, please call or email us.